She acquired her law degree at the age of 21 and actively took part in cases involving working women and the killing of girls. Gorla Rohini symbolises women’s empowerment…. 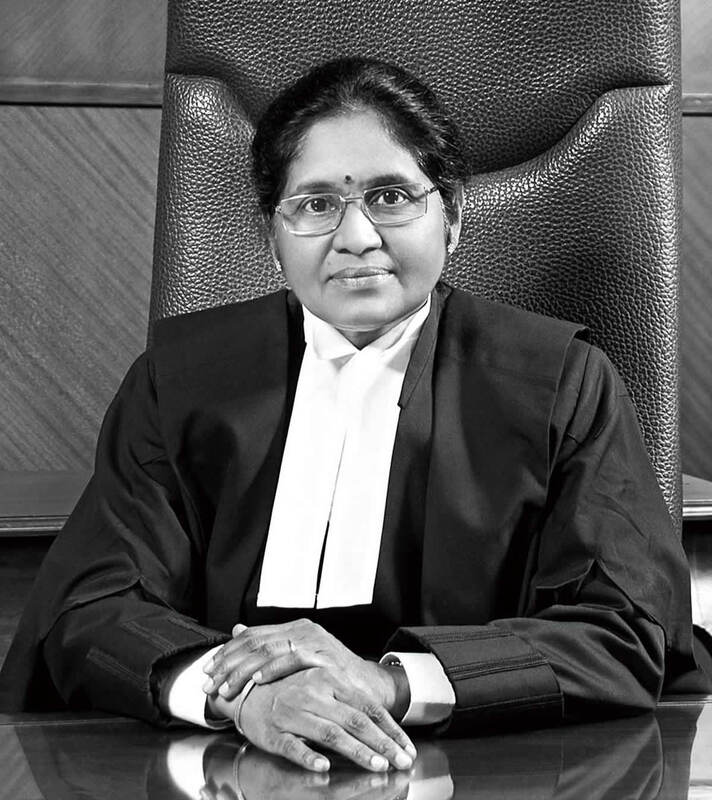 Born in Vishakhapatnam, Andhra Pradesh, Gorla Rohini was little known outside her immediate circle – till earlier this year when she became the first woman chief justice of the Delhi High Court. Rohini acquired her law degree at the age of 21 and, surmounting several challenges, she registered as an advocate in 1980. She was appointed as the government pleader in the Andhra Pradesh High Court till she was elevated to the bench there. Breaking boundaries: In an environment where women were supposed to be involved in the home, she completed her high school, and acquired her law degree. Initial steps: She first worked as a reporter for Andhra Pradesh Law Journals, whose founder and chief editor was Sri Koka Raghava Rao. As an advocate: Being a woman, she actively took part in cases involving working women and girl child killing cases, which are very common in several regions in India.